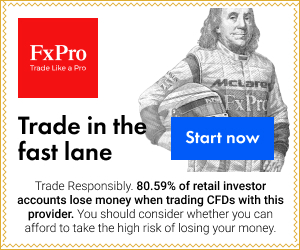 Hotforex offers free forex bonus. This bonus you can withdraw but only under the right conditions. The bonus is applicable on all new deposits of $100 or more and is available for a limited time only. This promotion starts in April 2013. and it is time limited.